Within every Abraham Alexander song is a story, an unguarded look into his singular journey through the world. 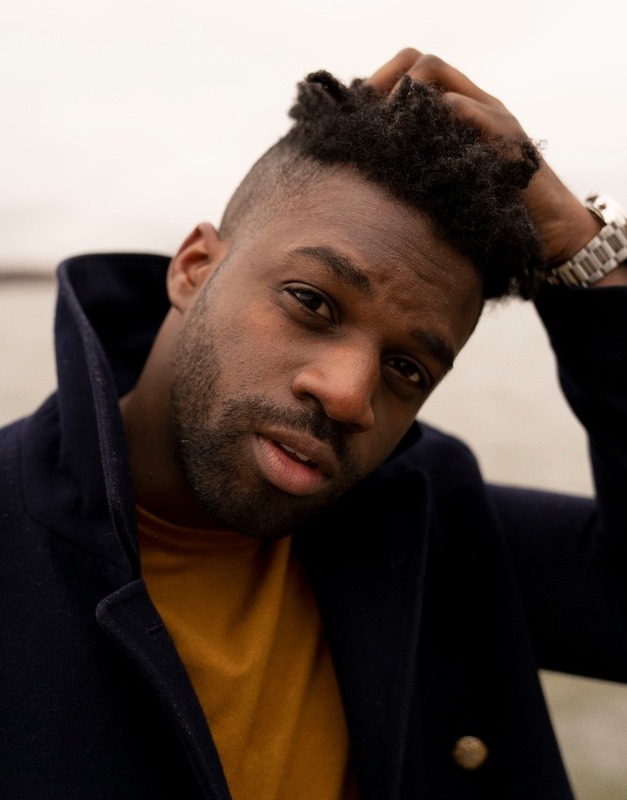 Born in Greece to parents of Nigerian descent, the 28-year-old singer/songwriter moved to Texas at age 11, his family determined to escape the racial tensions they faced in Athens. But while his lyrics speak to pain and trauma and life-changing loss, Alexander instills his music with a joyful passion and irrepressible spirit, ultimately giving way to songs that radiate undeniable hope. Throughout his EP, Alexander reveals the heartfelt musicality he’s spent much of his life honing. After first playing around on his father’s guitar at age 8, he fully committed to teaching himself the instrument at age 22—a move largely inspired by a Mahogany Session featuring Gary Clark Jr. “I’d torn my ACL playing college soccer, and for a long time I was laid up at home, just so depressed,” says Alexander, who attended Texas Wesleyan University. “Watching Gary do his thing really affected me—you don’t see many people who look like me holding a guitar, and it made me want to try as well.” Soon enough, he started writing songs of his own, as well as playing open mics at The Live Oak Music Hall & Lounge in Fort Worth. “At first I was so nervous I could barely strum a chord, but I kept going back and trying again,” he recalls. As he drew bigger and bigger crowds, Alexander began landing local gigs, including an early-2017 date opening for Ginuwine at House of Blues in Dallas. Later that year, he released “America” (a protest song written in response to the spate of police violence against black men), which soon drew the attention of Mahogany Records, and eventually led to his signing to the label.